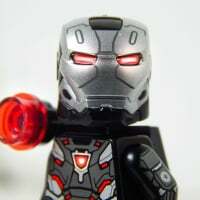 Looking to sell a complete Deadpool fig (Fig and scabbard) and a complete Iron Patriot Iron Man fig. Photos to follow. What I'm most interested in is a new or used #10235 WV Market. Obviously these two figs fall way short of that value, but I have other items I could include, or do a partial trade/partial cash (S18 Policeman, some various mid-series figs, Toys R Us truck to name a few). Willing to move to $20 each for cash (+shipping) or trade? 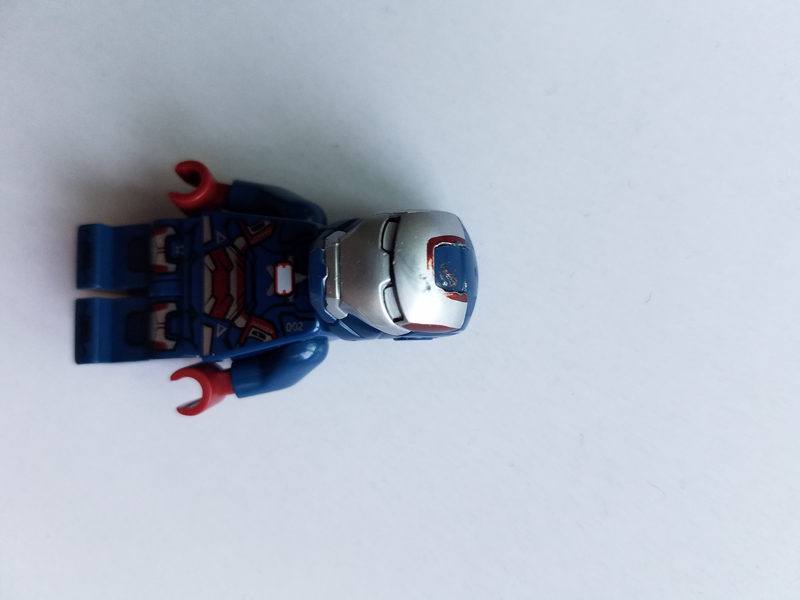 I still have the Iron Patriot for sale. Willing to accept any offers/trades.